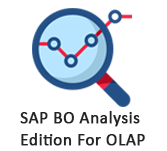 What is SAP BO Analysis Hierarchies? Hierarchies can be used to characterize parent-child affiliation in an analysis. It is also likely to switch hierarchies to reorient data in the Crosstab as well as switch all axes in an analysis and sub-analysis. You have to choose a hierarchy and drag it towards new hierarchy that you need to swipe with, to swap two hierarchies. When the hierarchy name appears on the other hierarchy, you can release the mouse button. 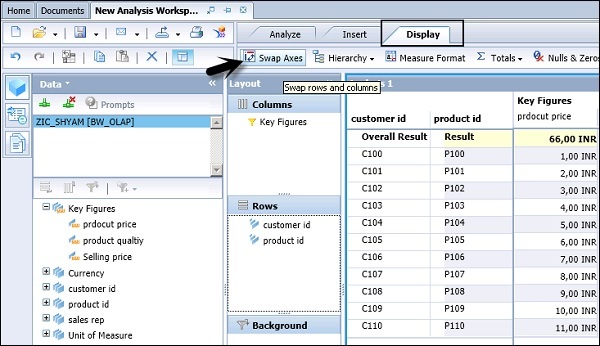 You can also swap among hierarchies in an analysis. 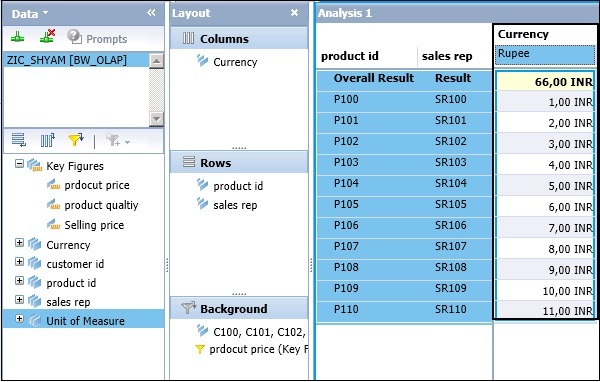 Choose an analysis or sub analysis and traverse to the Display tab → Swap Axes. When you swap axes, all the filters and sorts are well-looked-after. 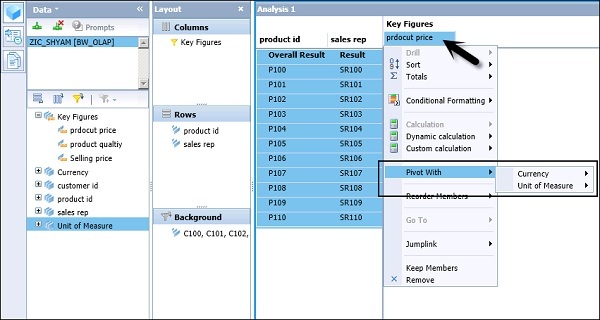 You can make use Pivot hierarchy to explore the data in altered aspects. On the Crosstab, right-click the member → point to Pivot With. You need to choose hierarchy that you need to pivot with. If you select Currency here, it will add Currency to the Crosstab. When all the hierarchies are added to the Crosstab, Pivot With option is disabled.